Close your eyes and imagine for a moment that you are in the African bush. You are exquisitely relaxed, enjoying a deep muscle massage with aromatic oils from the hands of a well-trained masseuse. You can hear the sound of lions rumbling in the distance, you can smell the freshness of wild sage, and your body, mind and soul are perfectly integrated and at peace. 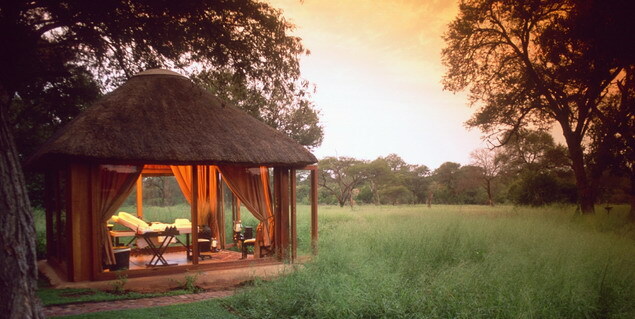 This bush-spa nirvana is available to you at several safari camps and lodges throughout southern Africa. The urban spa experience in southern Africa is also unique, often with an emphasis on the region’s rich cultural heritage. Product ingredients are incorporated from the spice trade, techniques are honed from ancient practices and herbal preparations and fynbos-based plant extracts serve to heal and clarify as they have for millennia. Of course less-exotic wellness experiences are also on offer using the very best European and American product lines and technology. 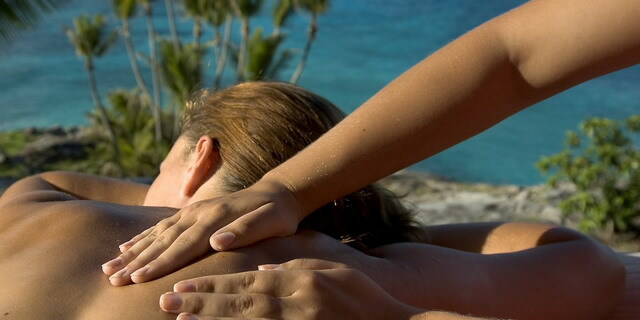 Whatever your pampering style an indulgence for everyone can be found on the spa menus throughout southern Africa.